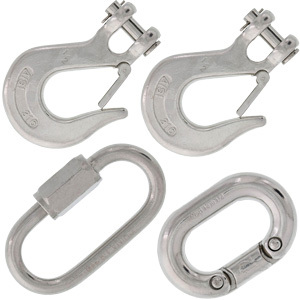 E-Rigging is a leading supplier of premium quality, durable rigging chains for all your rigging needs. 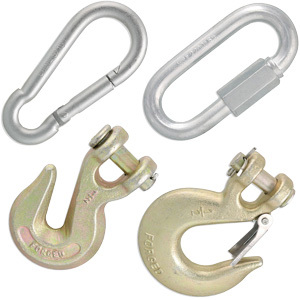 We have a wide range of industrial lifting chains and hooks in all types of materials and sizes to best suit your needs. 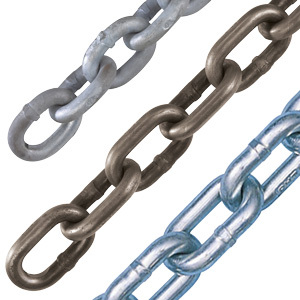 From stainless steel rigging chains to galvanized chains and everything in between, we have what you’ve been looking for. 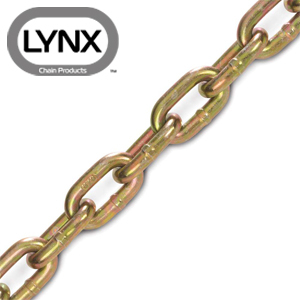 With so many different sizes, lengths, and strengths to choose from, find the perfect chain that best suits your requirements. 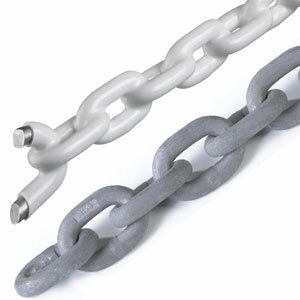 As specialists in the industry, we cut most of our chains to the length you need for your project. We strive to provide you with top-quality products at an affordable price with fast shipping. 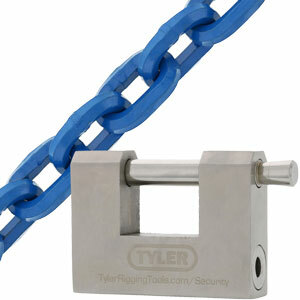 For more information on our lifting chains and hooks, contact us or check out our full line of products above!